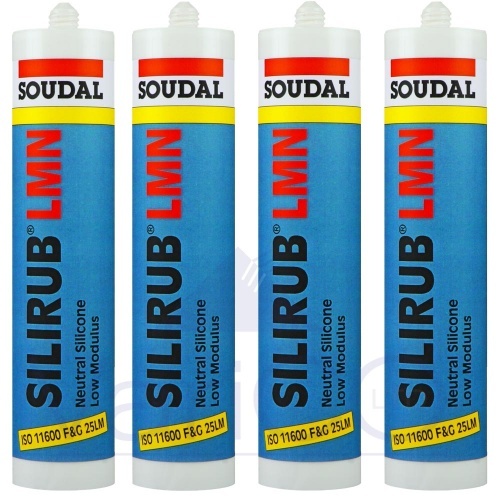 Soudal Silirub LMN Silicone is a high quality polycarbonate safe silicone sealant. 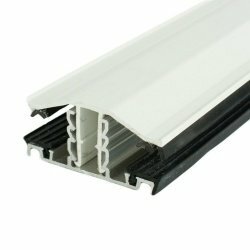 It has excellent adhesion properties when used on such products as; PVC, Aluminium, Glass, Polycarbonate and Timber. 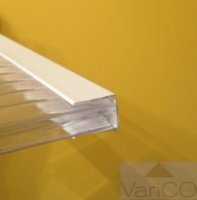 It is a low modulus neutral cure silicone sealant with excellent elasticity. 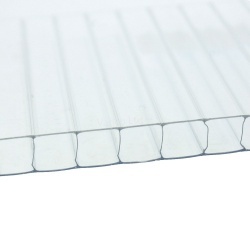 Low modulus neutral cure silicone is the only silicone suitable for use on multiwall polycarbonate sheets.